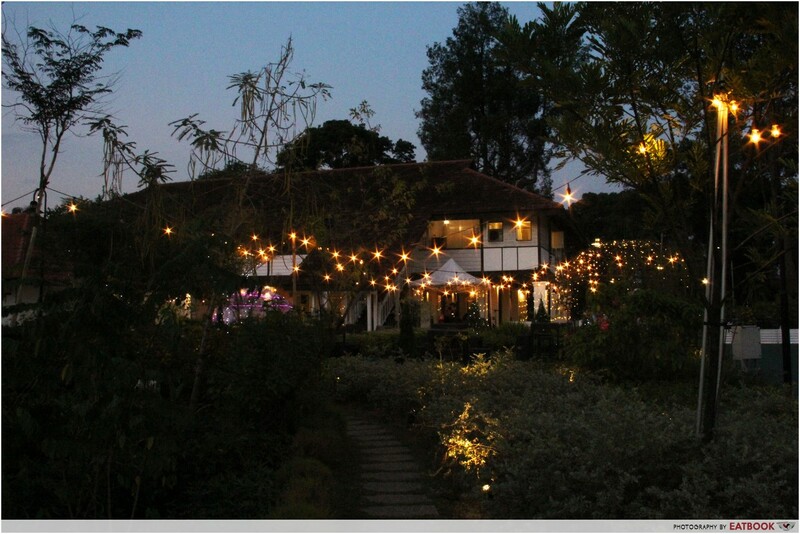 The Summerhouse, a farm-to-table restaurant, is known for their edible garden, floral studio, and spiffy cafe Wildseed. 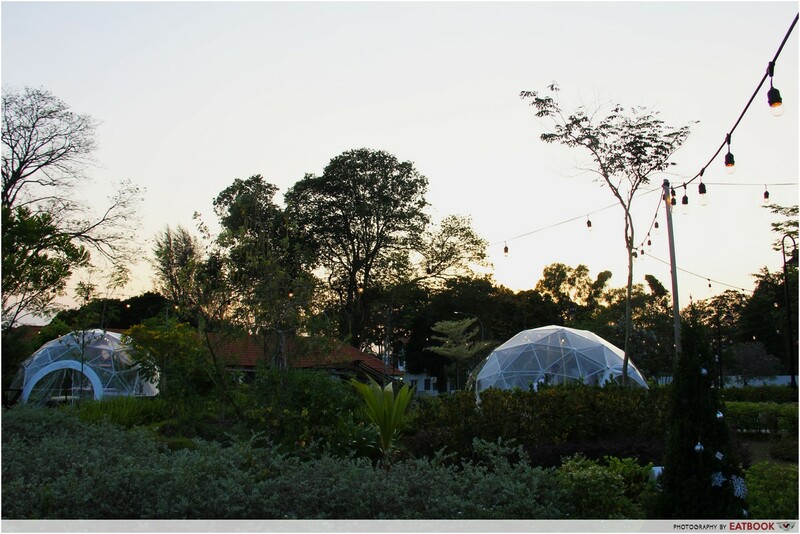 And now, they have another concept to add to their belt: Singapore’s first ever garden dining domes! 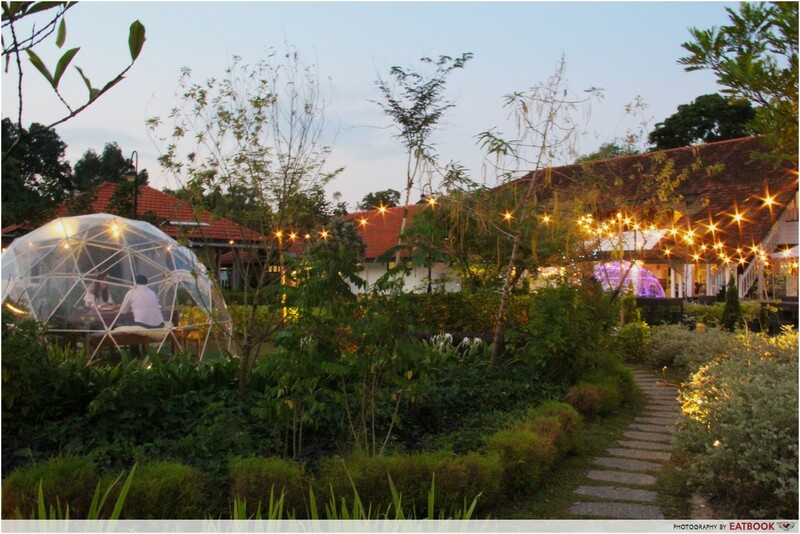 Located in Seletar Aerospace Park, the new domes are found at the restaurant’s edible garden and provide an ethereal dinner experience you won’t forget. 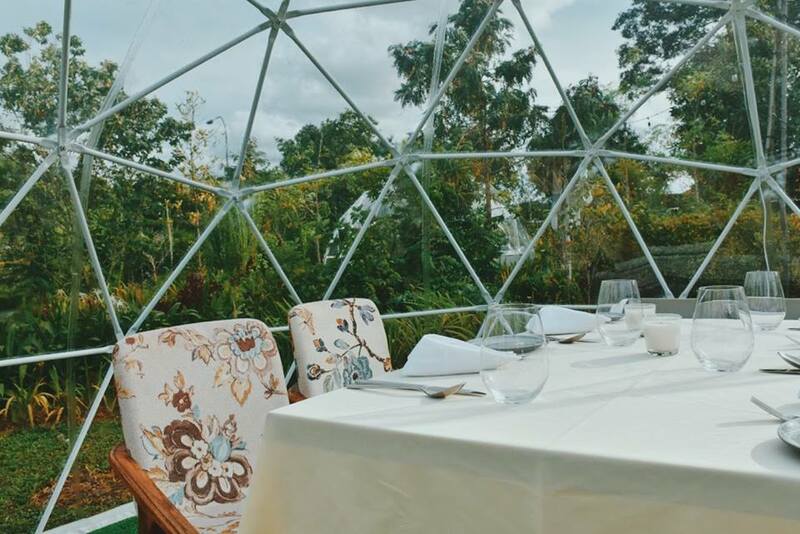 The see-through igloo-like domes certainly take dining al fresco up a notch, as it not only provides you protection from the rain, it also saves you from the sweltering heat thanks to its climate-control function, also known as air-conditioning. You are offered the same nature-inspired, farm-to-table cuisine at The Summerhouse. The Summerhouse Kitchen Table dinner comes with prices ranging from $60++ to $70++ per person, depending on the size of your group. 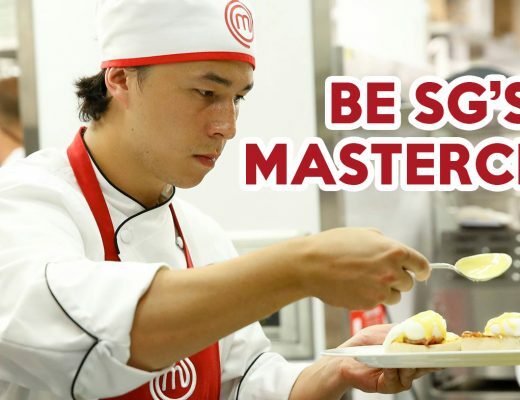 Courses are served in an omakase style, and are usually dependent on the freshest items of the day. 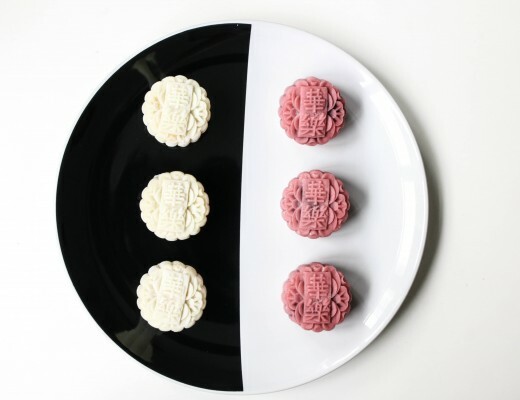 If you prefer to have a little more control, items on the menu are available a la carte as well. 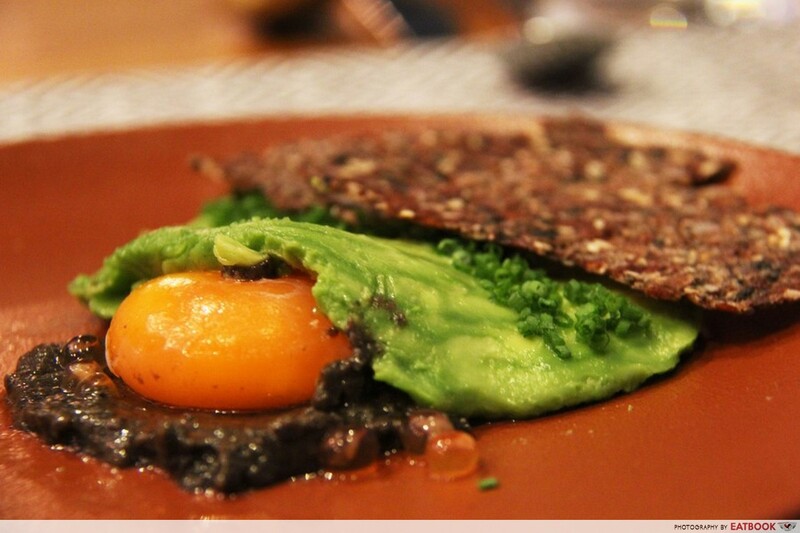 Start things off with their Avocado with Chia Seed Cracker ($14++). 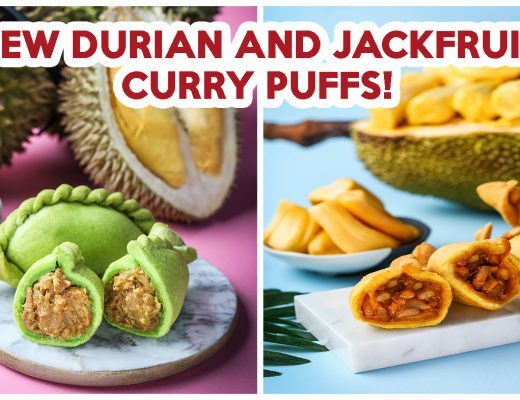 At first glance, the dish just looks like sliced avocado paired with a black chia seed cracker, but that would be judging books by its cover, and my mom told me to never do that. Under the green lies a trio of ikura, truffle pecorino, and an egg yolk, which combine to elevate the buttery avocado into a flavourful spread for the chia seed cracker. For mains, opt for the Smoked Butter Poached Red Snapper ($42++) topped with grilled asparagus and seaweed beurre blanc. 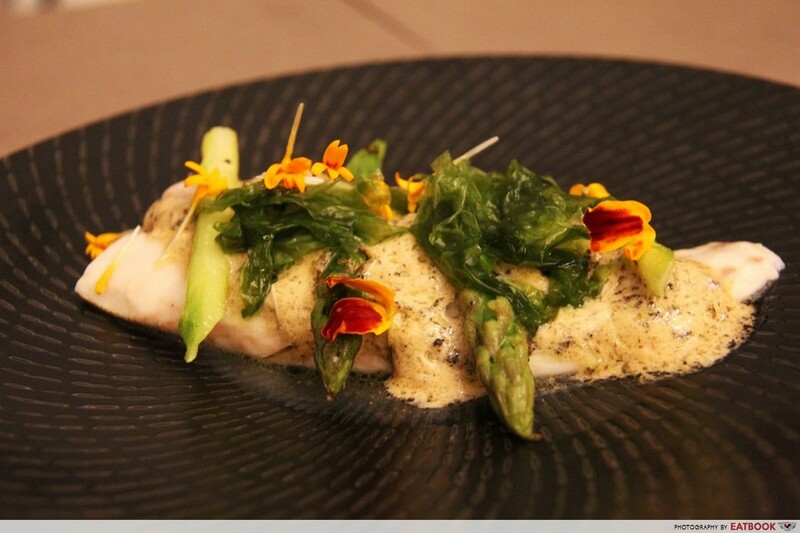 The seaweed comes with a slight chewiness, and adds a distinct umami flavour to the red snapper, which is already seasoned with the poaching butter. While fish generally runs the danger of overcooking till flaky and dry, this red snapper remains plump and juicy, making each bite a medley of flavour and texture. 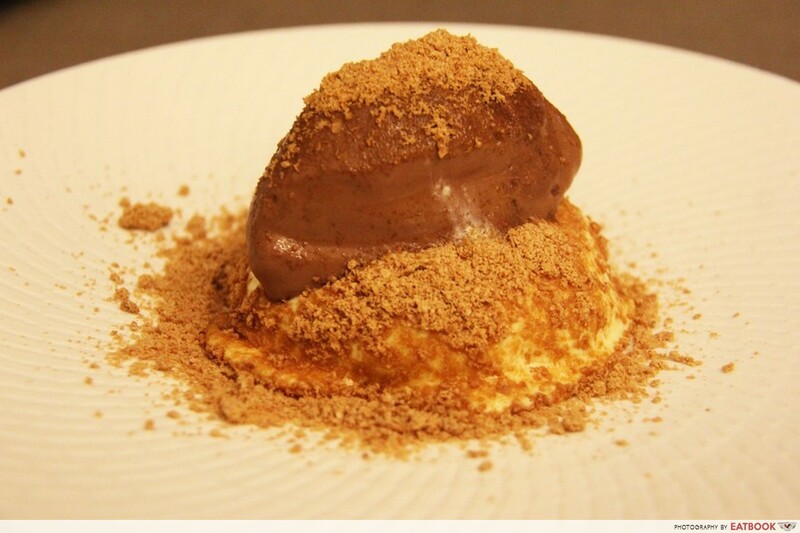 Finish your meal off with Chocolate Ice Cream ($14++). In fact, simply calling this “chocolate ice-cream” would be an insult to this dessert. Made with decadent Valrhona chocolate, this ice-cream is thick, velvety, and quick to melt. Accompanied by vanilla custard and served on top of a house-made hazelnut cookie, the combination is utterly out of this world. While dining here isn’t cheap and really takes a toll on your pockets, it’s certainly an experience worth splurging on, say, for a proposal. If you’re thinking of celebrating Valentine’s Day here, get ready to fork out $600++ in total for you and your beau. Their “A Secret Garden Rendezvous” package is one we can only dream of having, and unveils a 10-course dinner that comes complete with a bouquet of blooms as well as a bottle of champagne. For more romantic spots for V Day, check out these Valentine’s Day restaurants that won’t burn that big of a hole in your wallet.